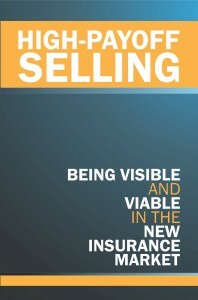 High-Payoff SellingBeing Visible and Viable in the New Insurance MarketHigh-Payoff Selling is based on the best-selling strategies found in Hard Market Selling: Thriving in the New Insurance Era, whose insights and creativity have helped redefine insurance professionals' sales and service approach throughout both the insurance field and its peripheral industries. Unlike other books you might have read about insurance sales and service, this one doesn't offer you a script to memorize; it doesn't rehash sales and service strategies you probably already know, and it doesn't focus on generating revenues for the sake of getting rich. It does, however, provide a method of defining specifically what you, as an individual, aim to achieve. 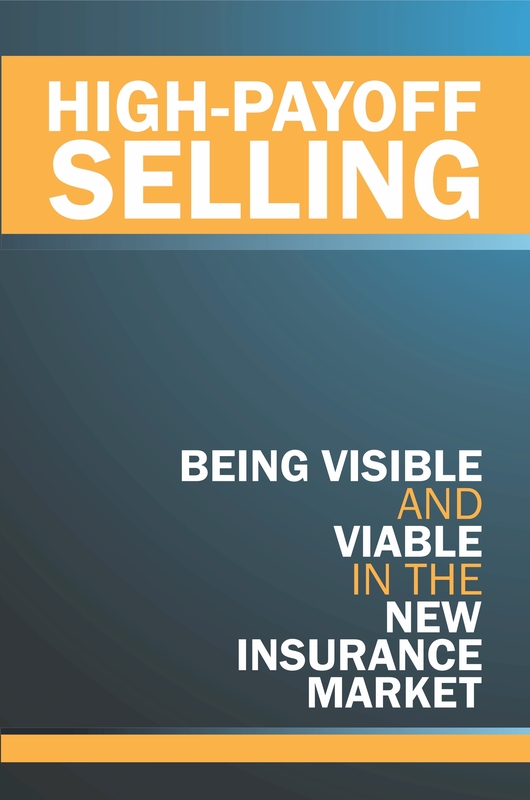 Hard Market SellingThriving in the New Insurance EraHard Market Selling guides each reader down a path of self-discovery and performance improvement. Starting with a state-of-the-industry: what’s right, what’s wrong, what needs to change, and how the changes will effect the market, the reader is challenged to cast aside traditional, "legacy" presumptions, historical performance benchmarks, and antiquated selling styles and replace them with an innovative, relationship-driven client development and service strategy that promotes value delivery, integrity, and partnership. Hard Market Selling brings methods and motivation together in the context of the down-to-earth reality experienced by the average producer, underwriter, account executive, agency principal, and customer service representative. It is an insider’s guide for survival and achievement within an industry that is rapidly redefining itself. Workplace SafetyA guide for small and midsized companiesWorkplace Safety: A Guide For Small & Mid-Sized Companies, by Dan Hopwood and Steve Thompson, uses a straight-forward approach to creating the basic elements of a successful safety program. This book provides real world examples illustrating how to prevent as well as confront the common health and safety issues that arise in the workplace. It includes information on core OSHA regulatory requirements, safety needs assessment, workers' compensation and insurance, disaster and emergency planning, ergonomics, risk management and loss prevention, injury management, incident investigation, workplace security, best practices, and workplace safety culture formation. Both authors are Polestar Coaches, so be sure to read how they describe how companies should choose their insurance carriers and brokers.